We propose that Victoria Primary School moves to a new site in the Western Harbour. 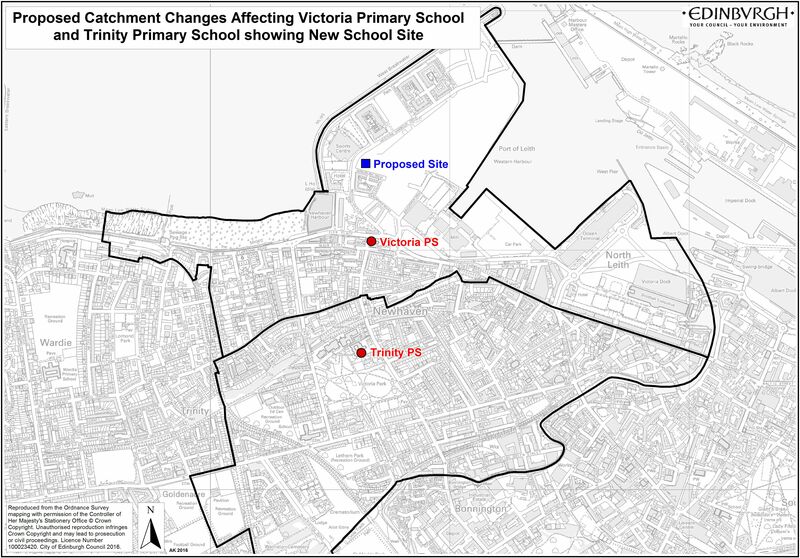 A change to catchment areas for Victoria and Trinity Primary School will address pupil placement issues in these areas. Before we submitted a planning application we held an information event on 6 June 2018 where we displayed the proposals.